In January ST announced that they would be exiting the Digital Set Top Box (STB) market. This is a market that they arguably led for the last 20 years, and one that really began with their Omega processor in 1997. 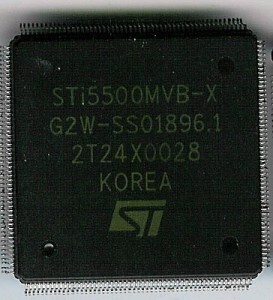 The ST Omega processor line, beginning with the STi5500 powered set top boxes, for cable companies, satellite companies, and DVR’s as well as other TV connected devices. 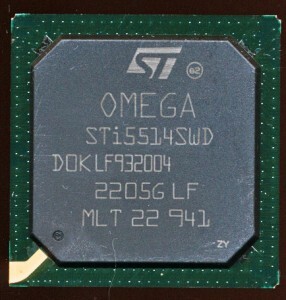 Open up a satellite TV receiver from the last 20 years and you are very likely to find a STi Omega chipset. 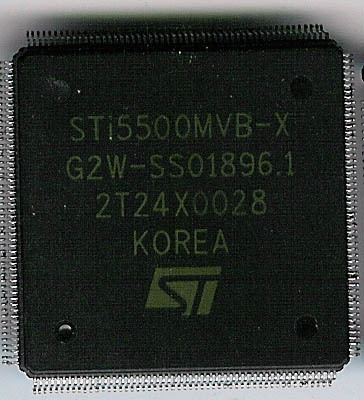 The STi5500 was the beginning, and interestingly at its core was a ST20 processor, based on the Inmos Transputer (which ST now owned) from the late 1980’s. The Transputer was meant to revolutionize computing, making processors so cheap, that they could be embedded into pretty much any other logic device, what today we call an SoC, but in 1985, was a novel idea. At the time it didn’t really succeed, but ended up seeing its intended use 10+ years later in the Omega. In the 1980s the Transputer saw speeds of up to 30MHz, int he STi5500 it ran at 50MHz with 2K of I-cache + 2K of Data Cache as well as 2K of SRAM that could be used as data cache. In the early 2000s the Omega was upgraded to a faster ST20 core, eventually hitting 243MHz in the STi5100, now with the caches increased to 8K each, as well as 8K of SRAM. This was getting to be the limit of the ST20 Transputer core. 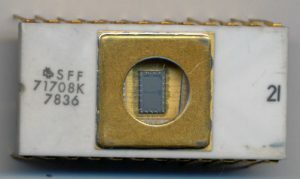 ST needed a core that could support higher speeds running such things as Java and Windows CE amongst other things, as well as support the higher resolutions and audio quality requirements. ST handled this is in two entirely different ways. 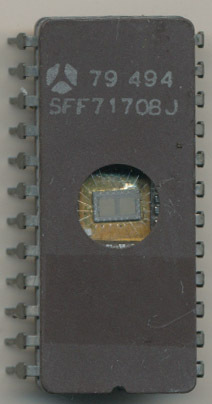 First they licensed the SH-4 32-bit RISC core from Hitachi, a rather surprising move but STBs was not a market Hitachi was in, so it was in both companies best interest. ST also was working on their own new core to replace the ST20, and they had help, from a very surprising partner.